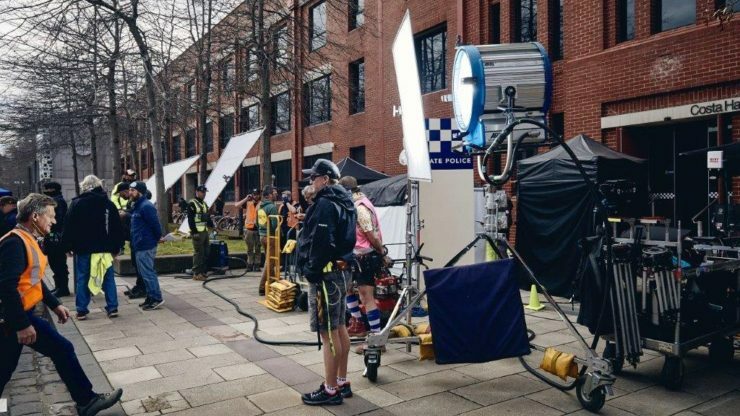 Central Geelong, south-west of Victoria’s capital Melbourne, was a hub of activity in late August when it hosted Victoria’s largest ever Australian-Chinese co-production The Whistleblower. 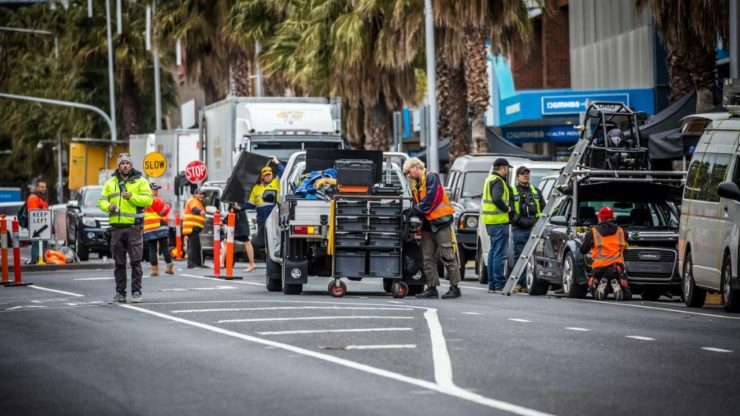 Several city streets were closed when stunt drivers performed a major car sequence over two consecutive days, while the film-friendly Geelong Council, Victoria Police and VicRoads worked collaboratively with the production team to facilitate the extensive filming. 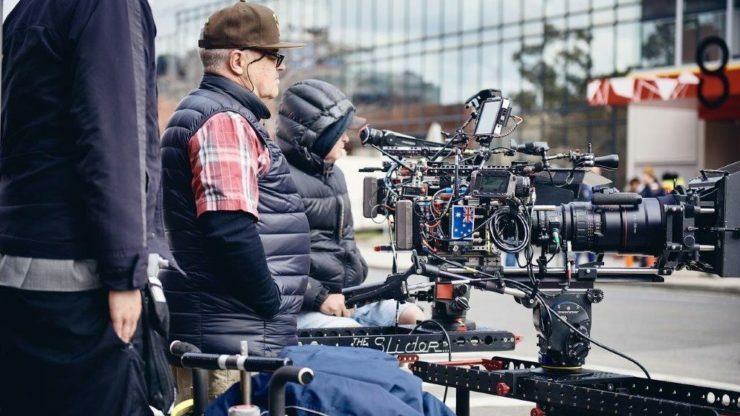 The production attraction to Geelong has reinforced the city’s creative vision and film-friendly attitude, and confirmed the capacity of the Council and local agencies to support big budget and complex screen productions. We’re one of the primary locations for the film, which is being co-produced by Bill Kong, producer of Crouching Tiger, Hidden Dragon. The filming is sure to result in major international exposure for our city and will help showcase Geelong to the Chinese marketplace. The production will also showcase other versatile Victorian locations, including Dandenong, Footscray, Werribee and the Latrobe Valley, with the decommissioned Hazelwood Power Station providing the perfect backdrop for one of the film’s major chase scenes. Filming for The Whistleblower will continue at these various locations around Victoria until October 2018, injecting more than $40 million into the State’s economy and creating more than 200 job opportunities for local cast and crew. Film Victoria provided support for The Whistleblower through its Production Incentive Attraction Fund (PIAF) and Production Incentive Attraction Fund – Post Production, Digital and Visual Effects (PIAF-PDV).